I live with my husband and three small children in Oxnard, California, an agricultural town on the Pacific coast. The abundant farms drew my family to California from Mexico three generations ago: one set of grandparents followed the crops as migrant farm workers and never left; the other grandparents worked in a sugar beet factory that gave birth to my hometown. The morning breeze brings the scent of the season’s crop. Some morning smell of celery; others strawberries. Not all smells are sweet. I was asked by an Angelino (a resident of Los Angeles), “Why does Oxnard smell bad?” The pungent odor of fertilizer spread over the land makes a lasting impression on the “outsider.” Those of us who live here rarely make any comment about the fragrances which sometimes tiptoe and sometimes stomp into our awareness. For us, it’s the aroma of life in our slice of the world. This intimacy with the land fuel’s my passion for the subject of water conservation, and my strong activist roots transform my passion into action. My father raised me to be a change agent. He refused to swallow his own destiny as a child farmworker. Against all odds, he earned a college degree with the assistance of the G.I. Bill. My childhood memories include my father loading my sisters and me into the stuffy station wagon to take us to the United Farm Workers (UFW) marches and college lectures delivered by his heroes of the Chicano movement. In the summer of 1988, again he loaded us into the station wagon. We drove 200 miles to Delano, California. We gathered among 3,000 mostly farmworker families to pray for the health of Cesar Chavez, founder of the UFW, on his 29th day of his fast. His fast was to draw attention to pesticide use on fields he understood to cause birth defects among farmworker children. My own entry into water conservation began with the launch of Azul Conservation Products, a distribution business of water conservation products to retailers and industry. Ultimately, I distributed over 80,000 shower timers around the country. In 2010, my small business was honored with a WRAP (Waste Reduction Awards Program) award from the California Department of Resources Recycling and Recovery (CalRecycle). In June 2011, I was profiled in Ventana Magazine as one of Southern California’s most notable “Progressive Thinkers” on the leading edge of the sustainability movement. My training in Public Policy from the University of Chicago taught me to become a relentless researcher. While building Azul, I discovered while conserving water in obvious ways is important to reducing water scarcity, most water wastage occurs in the production chains of the foods we consume. This research led to Eat Less Water. When I began my farm visits I saw how the dishes we put on our table entails a far-reaching story about the earth’s water cycles. 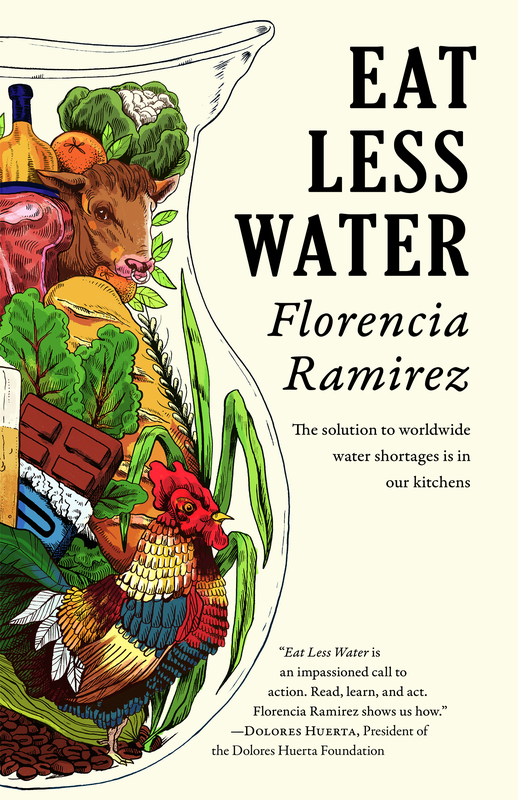 By telling some of these stories and by bringing the reader face-to-face with people directly involved in the food-production process, the book makes vivid for the reader the seldom-seen connection between the choices each of makes while shopping for groceries and the looming threat of global water scarcity. I invite you to join me on this journey to save water on this exquisite planet we call home. I enjoyed your site very much and gained some real knowledge about water and the production of food. I have placed your site on my facebook. Excellent subject. I’m working to educate local gardeners and urban farmers in the Boise, Idaho area that the Boise River and its companion aquifer are depleted for every tomato or pumpkin grown. Just because its healthy, local food doesn’t mean it’s good for the river. Thanks Liz! Thank you for the work you do in the world. It requires many voices to make the connection of water scarcity and food production. Local food is good unless of course it’s leaving the river dry or dirty. Have you come across dry farmers in your area? As a board member of Food Empowerment Project (foodispower.org), I wanted you to know that I truly liked the article Descendant of farm workers wants to ‘Eat Less Water,’ and after reading your chocolate and water blog, I wanted to share our chocolate list with you (http://foodispower.org/chocolatelist.php) since I thought you might find it helpful. 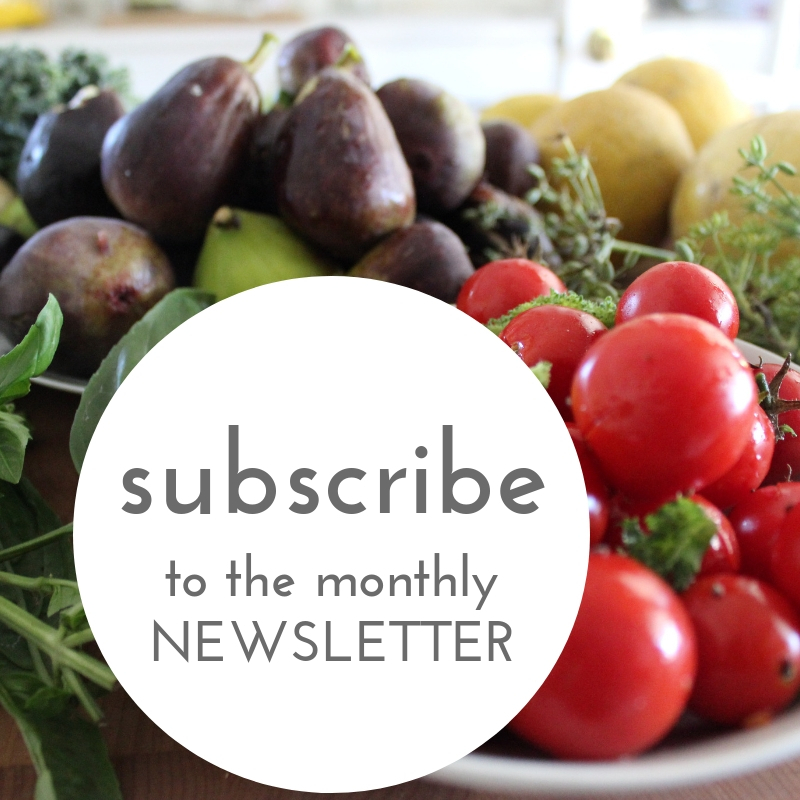 May 2013 be a year that finds more and more people discovering the power of their food choices, and thank you for the work you are doing to make this world a better place! Thanks Valerie for the great work you do in the world. I added a link to your comprehensive chocolate list on the Eat Less Water Facebook page just in time for Valentine’s Day. Please keep in touch. Beautiful and important work. Congratulations on the AROHO Gift of Freedom nomination! Thank you for your encouraging words! The kind words and support flooding in today will feed my writer’s soul for the journey ahead. I graduated from U Chicago with PhD in Physics in 1969. The technology to stop wildfires exists. It was invented in flame retarding plastics in industrial labs with much secrecy: Fuel is fuel whether it be wood or it be hydrocarbons from oil. I sent you an email. Your love of the environment comes through and has inspired me to try again to make the public aware that a solution to wildfires exists. I think I have great story for you to write about the disconnect; fire fighters all over the world are ignorant of new technology. Caroline I hope our paths will cross at Vroman’s Bookstore on December 6! Hi Allisyn, It all sounds wonderful. I will reach out to you on your email to schedule a time to speak by phone. I’m so happy you are joining me in the upcoming Homemade Bread Class.